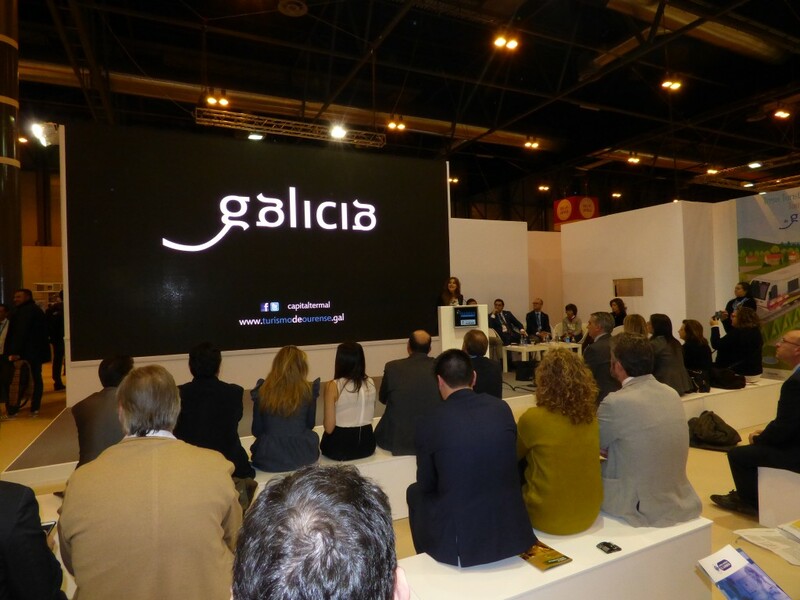 The director of Tourism of Galicia, Nava Castro, presented in Fitur the new season of the tourist trains in a presentation in which announced that this tourist offer will offer a total of 56 exits from where trains, two more than last year. 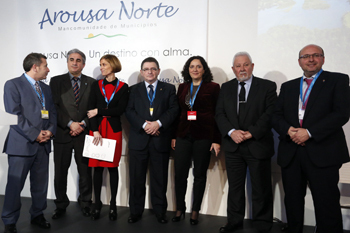 The novelties will be the ‘Ourense thermal train’, which will link Santiago with the city of Burgas and which provides free access rail services from Coruña and Vigo to Santiago; And the ‘A Coruña Train’, which will link Santiago de Compostela with Coruña, and which will allow travelers to discover the attractions of this city. 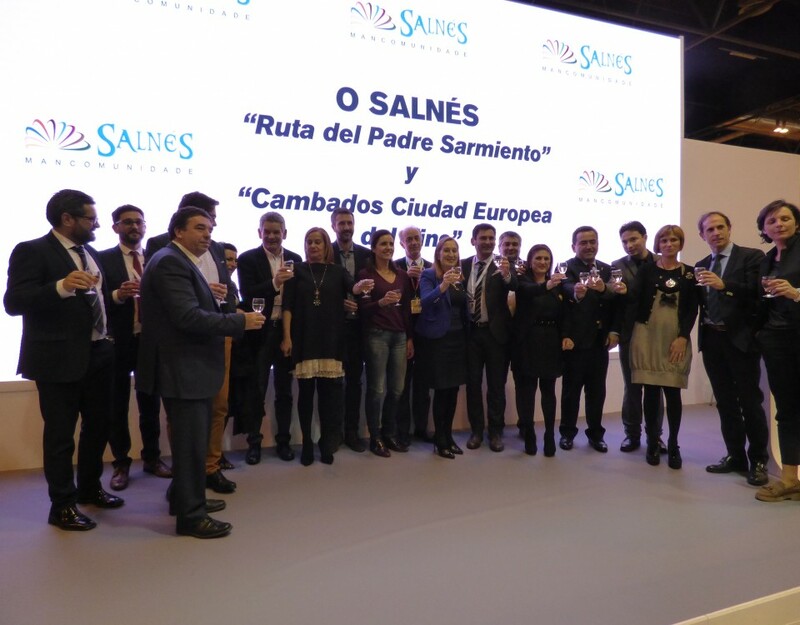 The director of Tourism of Galicia also announced the restructuring of the Termal Train and the North Road, to be renamed ‘Lugo Romano’, and the Lamprea Route, which will include a visit to the city of Tui. 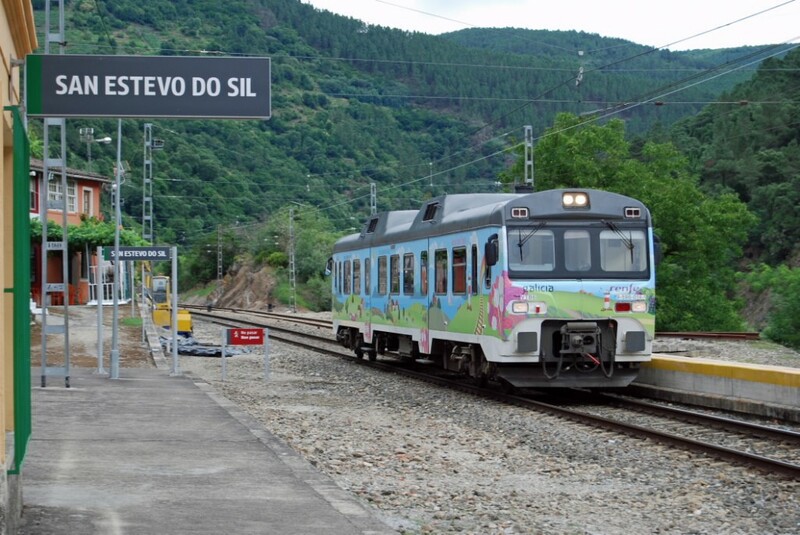 In addition, this year the itineraries and schedules of the rest of the tourist trains will also be revised and modified in various technical aspects and in some of the scheduled visits with the intention of accommodating to the suggestions and demands that the travelers made during the year 2016. 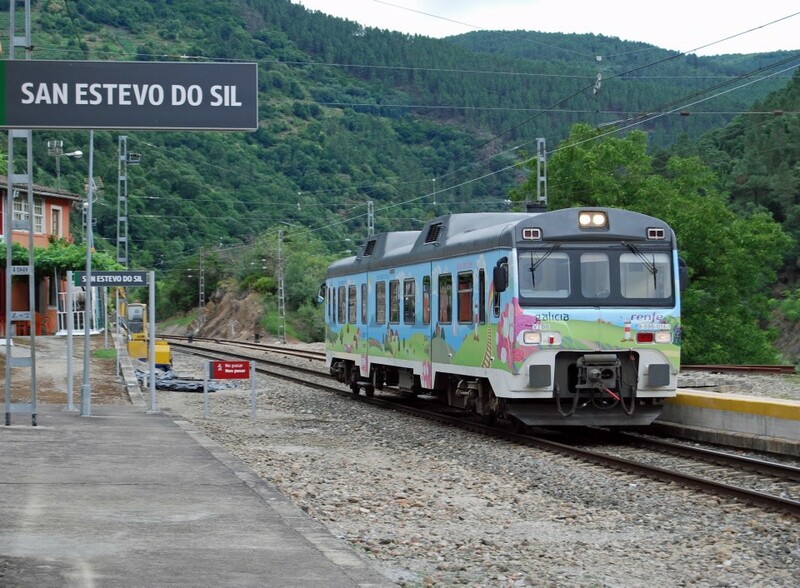 Castro said that today Galicia has a complete program of tourist trains distributed throughout the Community that allows vertebrate in the season of greatest demand the main values ​​of our tourism offer through the Galician railway network. 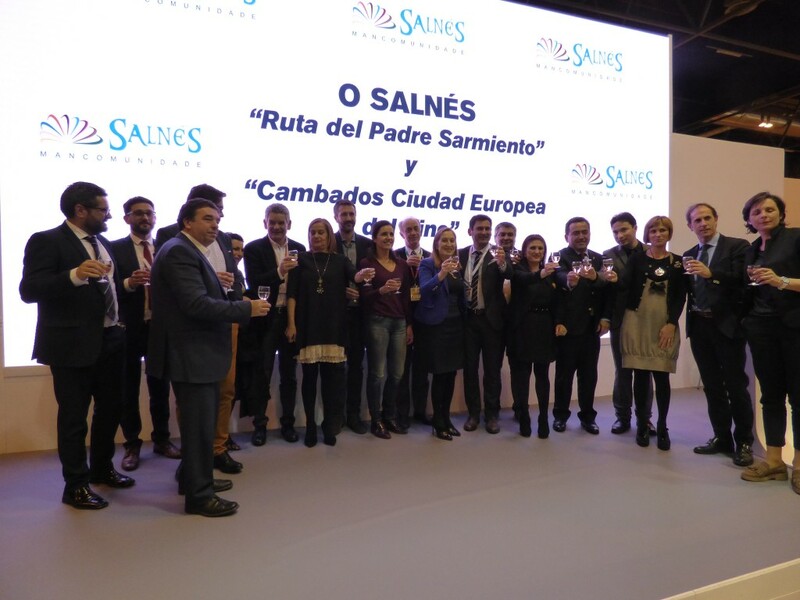 The person in charge of Tourism of the Xunta evidenced the success of the tourist trains of Galicia with its data of occupation. 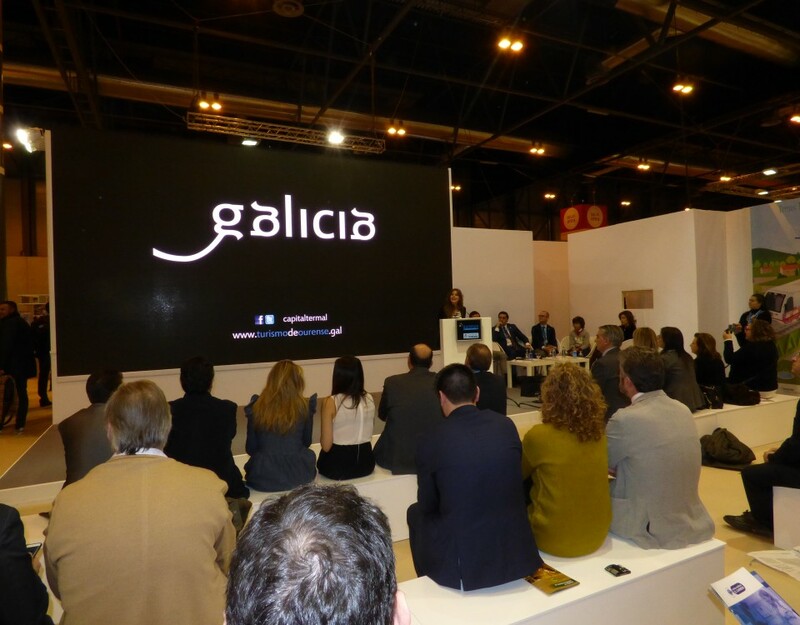 ‘During the year 2016 they reached a 88.30% occupancy from June to September receiving travelers from 19 different nationalities’. He also noted the degree of user satisfaction which gives an overall assessment of the product of 8.4 points over 10. ‘And something very important, 97.7% of travelers would recommend the product,’ he concluded.